Baritone Cory Schantz performs Songs of Experience, a song cycle featured on Lyric Fest's new Naxos release of Hagen songs, on a guest faculty recital in Hinton Recital Hall at Middle Tennessee State University. 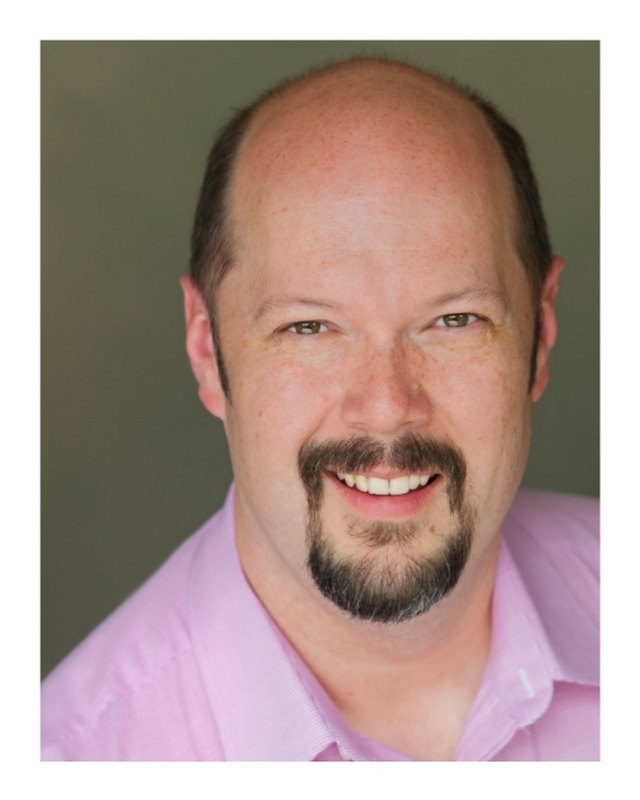 An active recitalist and interpreter of oratorio, he has appeared as baritone soloist in Handel’s Messiah with the Spartanburg Philharmonic Orchestra, Enid Symphony Orchestra, the Billings Messiah Festival, and Brazos Chamber Orchestra. Upcoming performances include the title role in Gilbert and Sullivan’s The Mikado with Capitol City Opera (Atlanta) and recitals at the University of Connecticut and the University of New Hampshire. Mr. Schantz studied with Marilyn Horne, at The University of Oklahoma (where he earned his D.M.A.) and the Académie Musicale de Villecroze (France). He has served on the voice faculty at Ouachita Baptist University, Oklahoma State University, South Dakota State University and is currently on faculty at Reinhardt University in Waleska, Georgia, where he teaches voice and coordinates the opera program. Learn more about Mr. Schantz here. "Devotees of art song are particularly sensitive to the difference between song cycles — such as the highly integrated Larkin Songs, which unfold musically from a single twelve note row and are arranged textually in chronological order of composition by a single poet, and in which a psychological "through story" has been limned — and song sets — such as Songs of Experience, which collect together in a theme and psychological progression a sequence of poems, often by a wide range of poets, concerning a single theme, such as love, or the idea of Letting Go. I set the Whitman in Philadelphia on assignment in 1981 from my then mentor Ned Rorem, for whom Douglas Hines and I had just performed his setting of the same poem. "Now, you try it another way," Ned instructed me. It is dedicated to Douglas, with whom I premiered it. The McFall was written during the summer of 2005 at Yaddo. It survives as the very first sketch for our grand opera Amelia, written for the Seattle Opera. I first performed the song in the music room at Yaddo, accompanied by David Del Tredici, during a presentation of my music, the evening that I wrote it. The setting is dedicated to Gardner and her husband Peter Olberg. A related version of this song figures in my Suite for Piano, written for the Van Cliburn Piano Competition a few years later as the movement called Aria. Wisdom was written for Nathan Gunn during the winter of 2006. I was considering writing the role of Paul in Amelia for him, so my wife and I attended one of his Papagenos at the MET. We were enchanted by his performance; I wrote this song to test the waters, and the role of Paul became his. Elegy for Ray Charles is another song of Yaddo vintage. It was composed a few days after Ray Charles' death in 2004. Stephen Dunn and I have known one another since the 80s; we happened to be at Yaddo together when Charles died. Stephen presented me with his poem, I set it, and then played and sang it for the first time during a joint work presentation with Stephen the night it was written. The setting's dedicated to Stephen. The Stranger's Grave was composed during spring 2007 to serve as the emotional driver for the song set, which I assembled around it. The piano's accompaniment pattern alludes to the aria Donde esta mi querida? (Where has my beloved gone?) from my opera, Bandanna. My wife and I had only just returned from Nicaragua, where she had miscarried. Consequently, the song is a tiny requiem. Appropriately, it flows without pause into a warm setting of Dickinson's Two Butterflies that I made for Gilda on Valentine's Day, 2005. The set as a whole is dedicated to Nicole Cherniak Hyde, who played one of the Catchalls in the New York staged premiere of my opera Vera of Las Vegas. They were premiered at the Wintergreen Summer Music Festival and Academy in Virginia on 17 July 2007 by Steven Condy, baritone and Kelly Horsted, piano." The song is available in low and high voice versions. Learn more here.